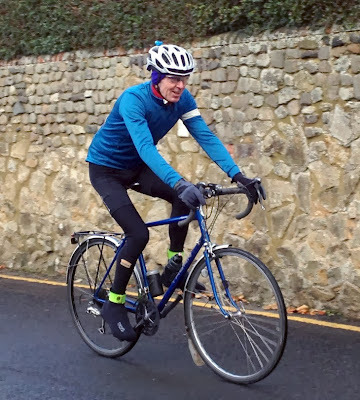 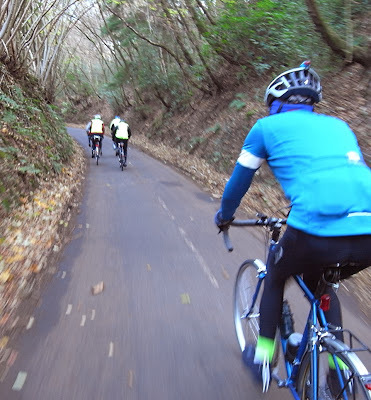 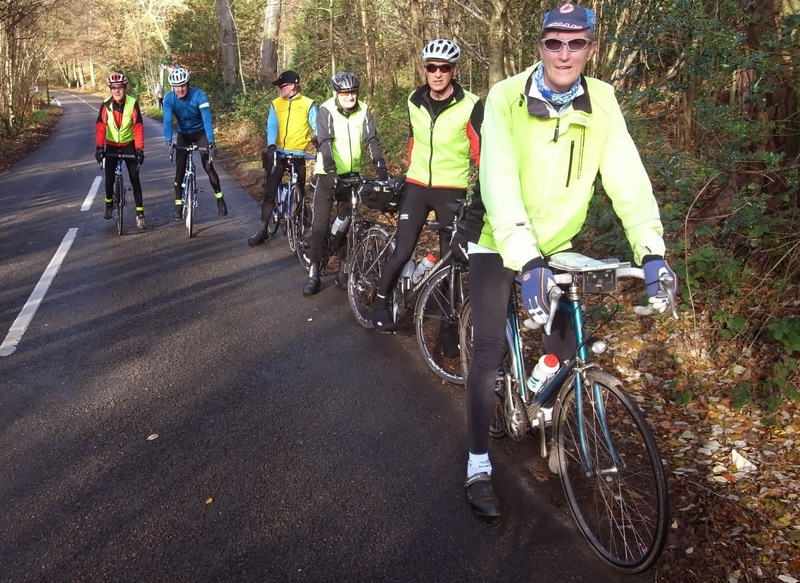 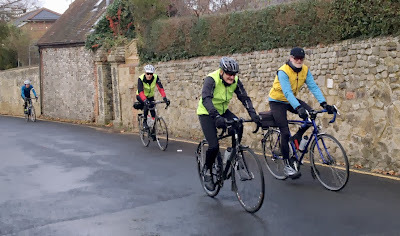 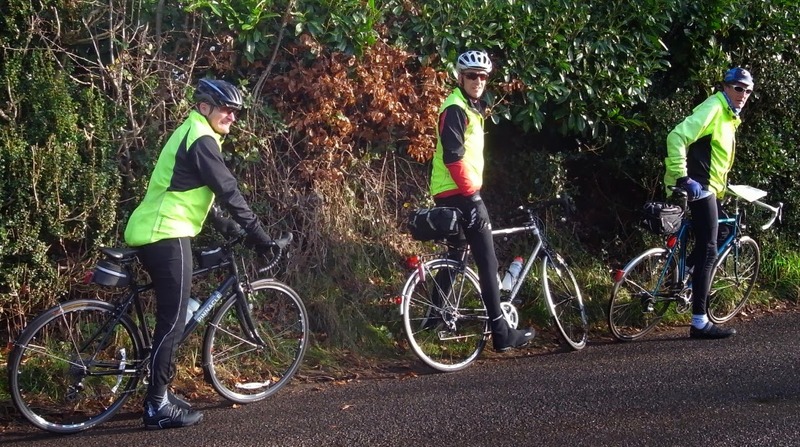 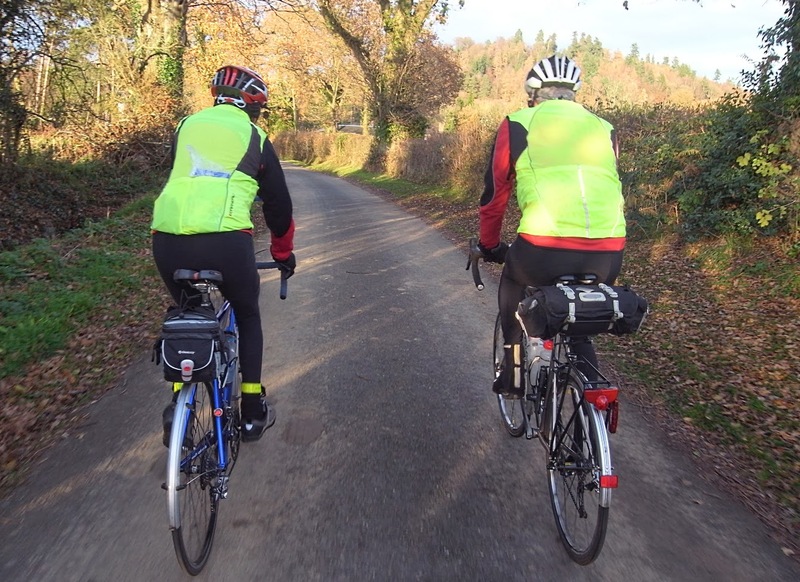 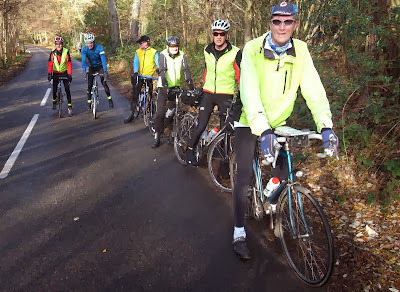 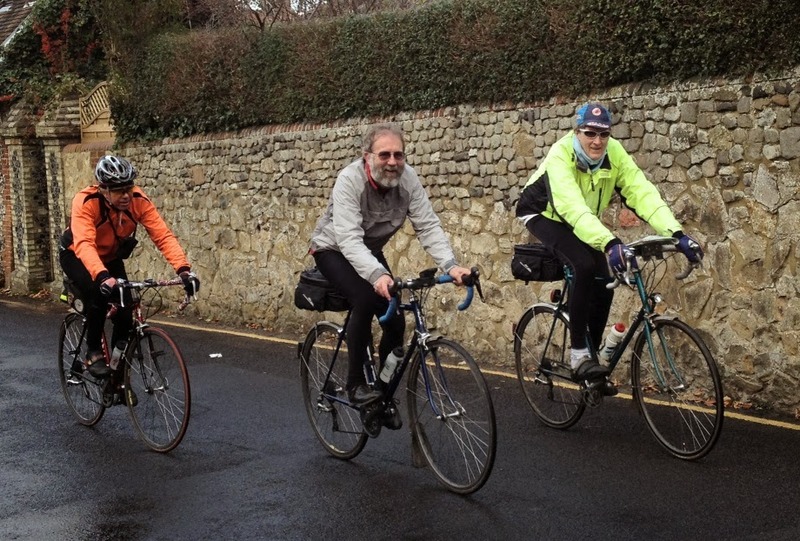 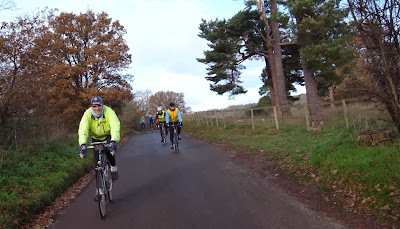 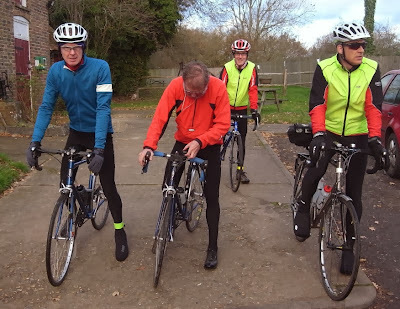 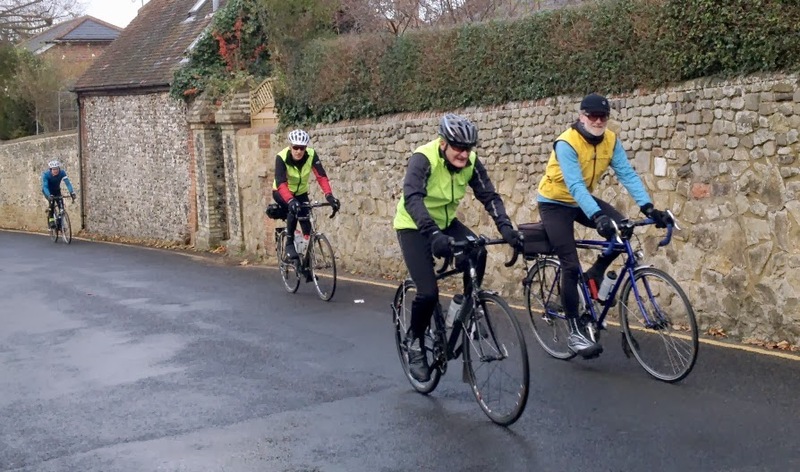 Next it was the turn of the ‘Sunday’ riders – those hard men who nevertheless enjoy a good Christmas nosh as much as anyone – perhaps more so: they’ve usually ridden further to get it! Once again it was an excellent ride to the Blue Ship, that well hidden gem wot sells ultimate flat beer. 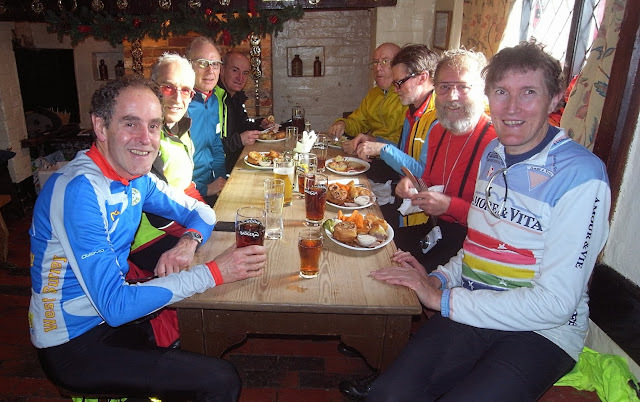 I tell you, I could so easily have had that second pint – and then struggled with the home run – big time! Thanks to Clive (on the right) for co-ordinating this motley group and leading wonderful rides all year. 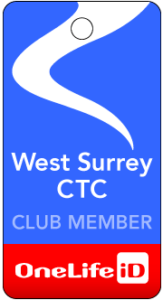 I hope you’re looking forward to being President of the club for about 50 years sometime in the future – you deserve it. 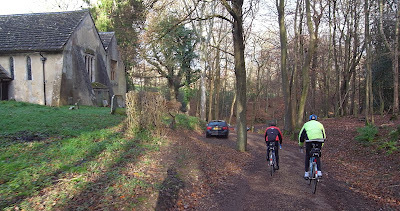 And here are a few more shots from this superb day of cycling: the weather really couldn’t have been better for December. Don’t forget you can click on an image to see it bigger!